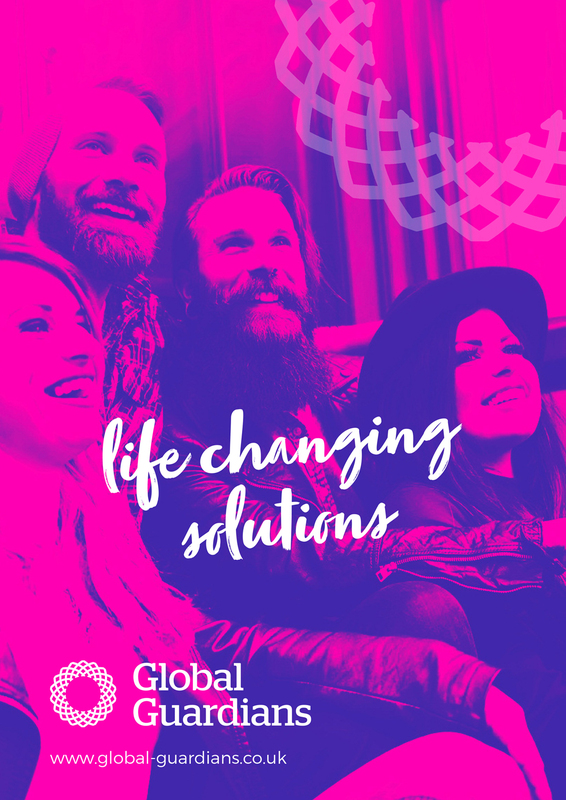 Global Guardians aims to build sociable and socially committed communities that offer affordable city living for key workers or aspiring professionals. The firm’s area of expertise is in managing and maintaining vacant properties, both commercial and residential. In terms of how they approach their work, we find out that their progressive and ethical stance saves time and money with end-to-end solutions for vacant property owners and managers. Going into more detail, we learn what the problem is with empty properties today. One factor is that being responsible for one or more vacant properties can be both stressful and time-consuming. Another is the security risk. It is also a shame that properties are left empty for long periods of time when there is such a shortage of affordable homes for people to live in. We also discover that fly-tipping is a growing menace, a scourge on our streets and countryside and empty properties attract it. We are also told that squatting is a risk for an empty property, even though it is illegal in residential buildings. The concern around financial issues is shared, including the fact that plenty of government-owned buildings don’t carry any insurance. With the above problems in mind, we learn that there is a solution to all of these, which is to install property guardians in the premises – as evidenced by a responsible company such as Global Guardians. A vacant property guardian is a responsible person who occupies an empty building as a deterrent against squatting, theft, anti-social and criminal behaviour plus dereliction.